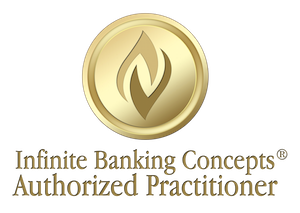 Ready to dive into the fundamentals of building your own banking system by practicing the Infinite Banking Concept, or I-B-C? 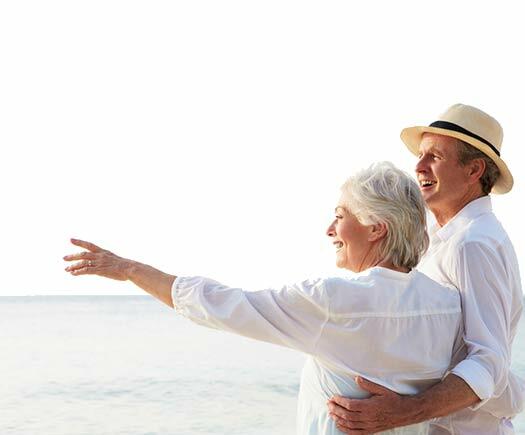 You’ll want the highest cost life insurance possible, without it becoming a non-exempt policy which exceeds the M-T-A-R line set by the Canadian government. Non-exempt plans aren’t treated as life insurance by the C-R-A. All loans would be considered a distribution and then taxed as ordinary income. You’ll also want to minimize the immediate death benefit and maximize the cash value by purchasing a base policy and adding a Paid-Up Additions Rider or P-U-A . Both the base policy and the P-U-A rider will pay dividends. Use those dividends to buy additional Paid-Up insurance, and you’re adding to the infinite merits of the I-B-C system! While it may seem contradictory, your objective to becoming your own banker should be to get as much money as possible into an insurance policy with the least amount of insurance. To learn more about how to build your own banking system, give us a call or visit our website today.